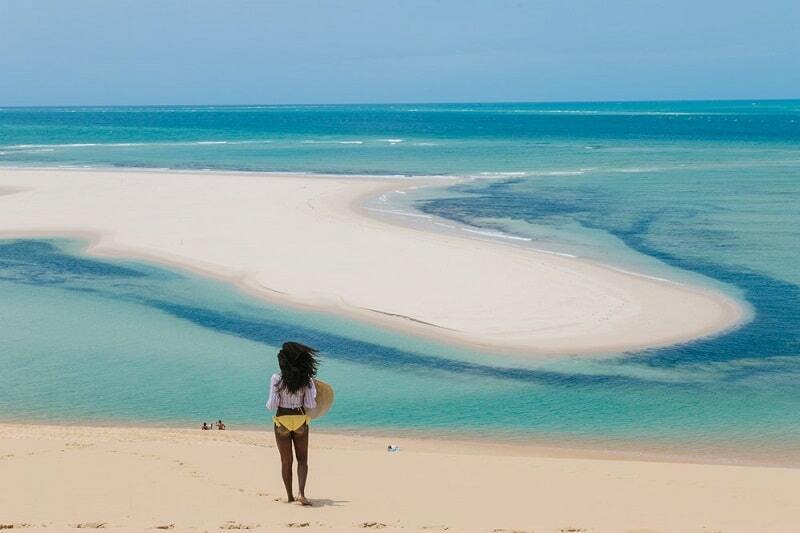 The postcard-perfect beaches of Mozambique are no longer hidden gems. Mozambique may not be the richest country in the world but what nature has blessed it with cannot be compared to even the richest of countries. 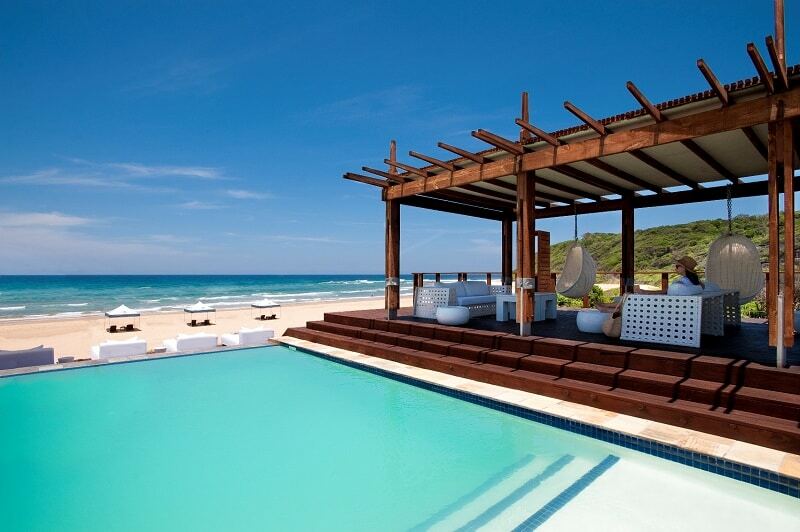 Ever visited Mozambique? 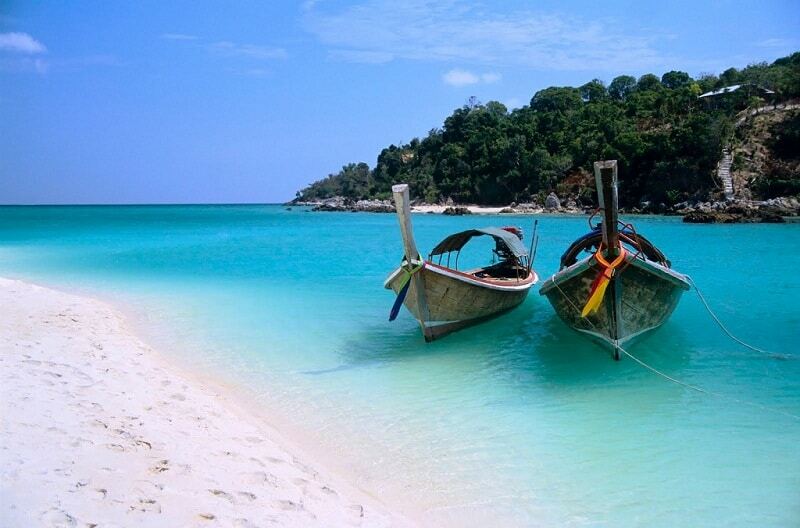 These are the most beautiful beaches that you should see when you visit the country. 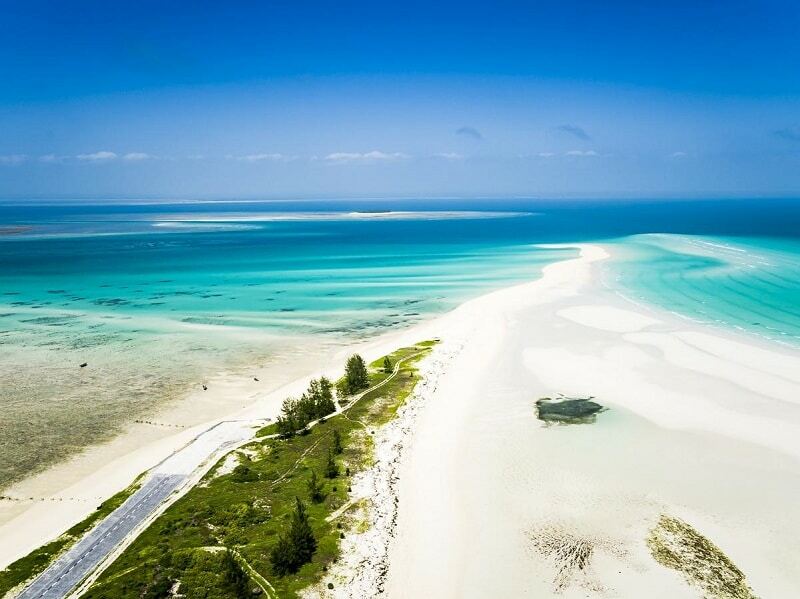 Wimbi Beach is located in Pemba along the coastline of the country. The beach measures 12km in length and it is constantly buzzing with people who want to take a break from their boisterous lifestyles. The warm golden sands and azure water are a perfect description of natural beauty. Ponta Mamoli is a scenic beach that lies very close to the border of South Africa. For this reason, most of the visitors that throng into this beach are visitors from South Africa. You are free to take a swim in the Indian Ocean or just relax casually with a cocktail in your hand as you flip through the pages of a fashion magazine. This striking beach measures 1km in length and 350m in width. It is a secluded spot which makes it a perfect getaway for tourists who want privacy. If you want to go on a honeymoon or renew your wedding vows with your loved one, this is the place to retire to. The turquoise waters are perfect for a soak. The golden sands are perfect for evening strolls. After winding through endless coconut trees and dense forest that seems to have no end, you will be shocked to come face to face with this stunning beach. The stretch of white sand is endless, and the waters are very striking. The gastronomy of this beach is out of this world. Want to see the biggest prawns you will ever see in your lifetime? Visit Zalala beach. 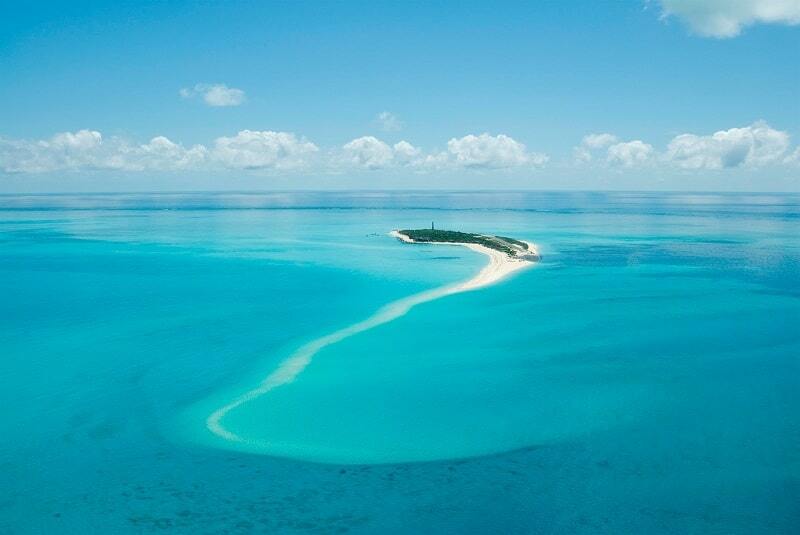 Ilha de Mozambique also called the Mozambique Island lies on the coast of the country’s mainland. 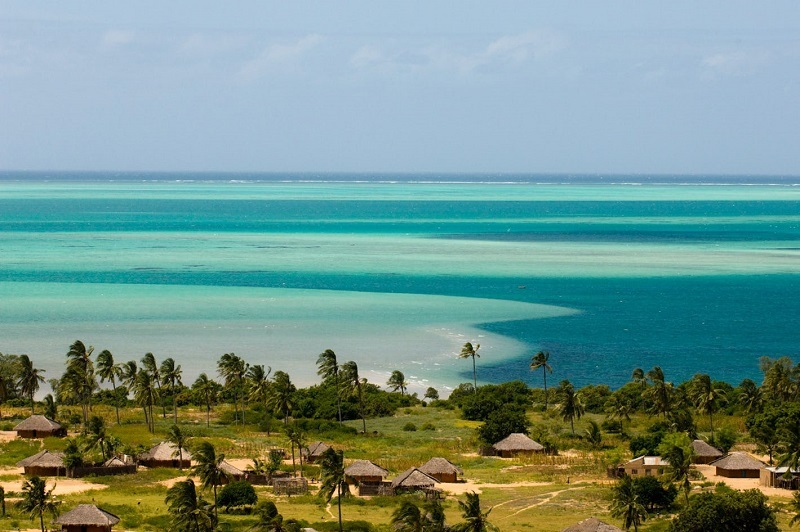 It is nestled between the Mossuril Bay and Mozambique Channel. A designated part of the island thrives with fishing activities. The lovely golden sands are waiting to be explored. Quilalea Island measures 1km in length, and it is located at Quirimbas. It is the best place to be if you want to take a dip in azure waters or feel soft white sands underneath your feet. There is so many marine fauna you can play with when you visit this bay. Bazaruto is a major port for opulent cruise ships sailing towards South Africa. It is a remote island that is perfect for tourists who want a laid-back lifestyle. 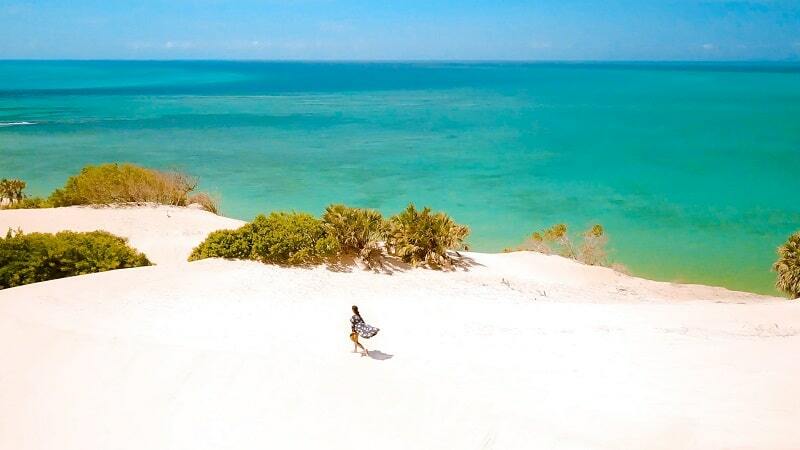 This beach located in the Bazaruto Archipelago has the most beautiful ivory colored sands you will ever set sight on. 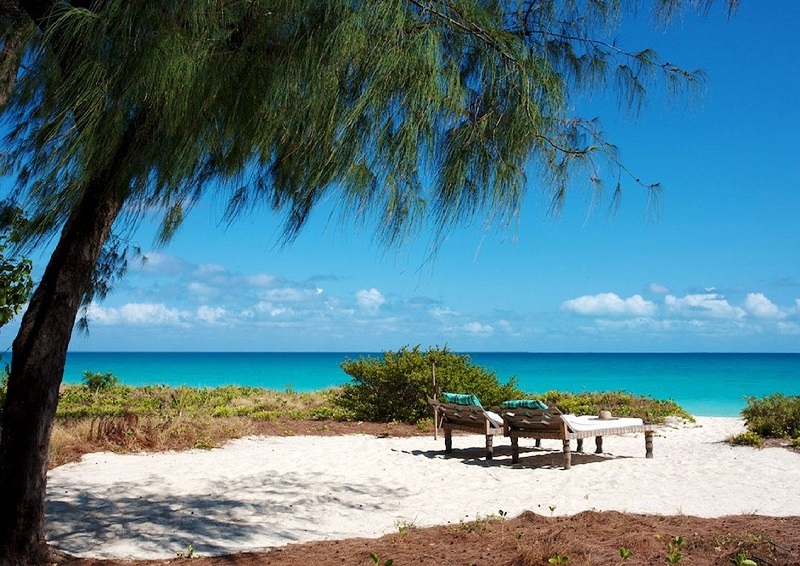 Magaruque Island Beach is a divine beach located at the Bazaruto Archipelago. This paradise beach has white, powdery sands, blue waters and heavenly blue skies that cast a striking image. This 1.6km long bay will make you feel like you just stepped into heaven. 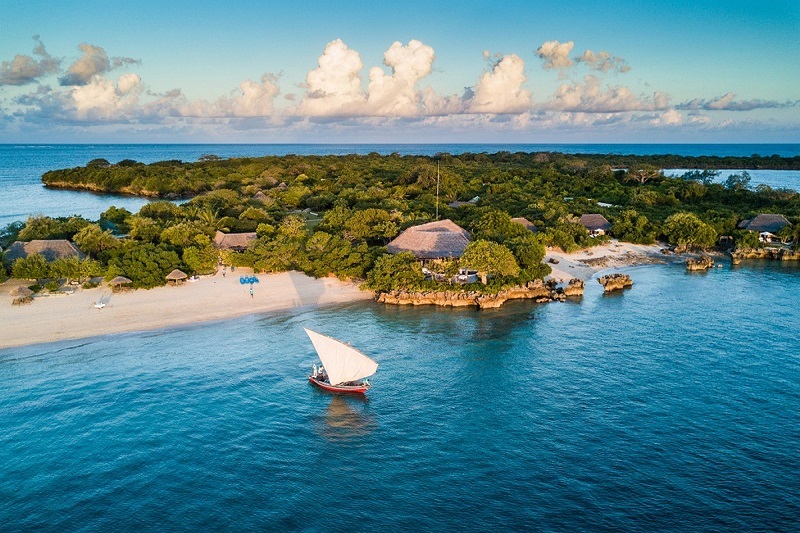 Nacala Beach is located at the Northern tip of Mozambique, and it has numerous gorgeous sand beaches that are flashed by lush vegetation and green scenery. There are many Spartan cottages for visitors to relax and just watch time fly past like the birds. 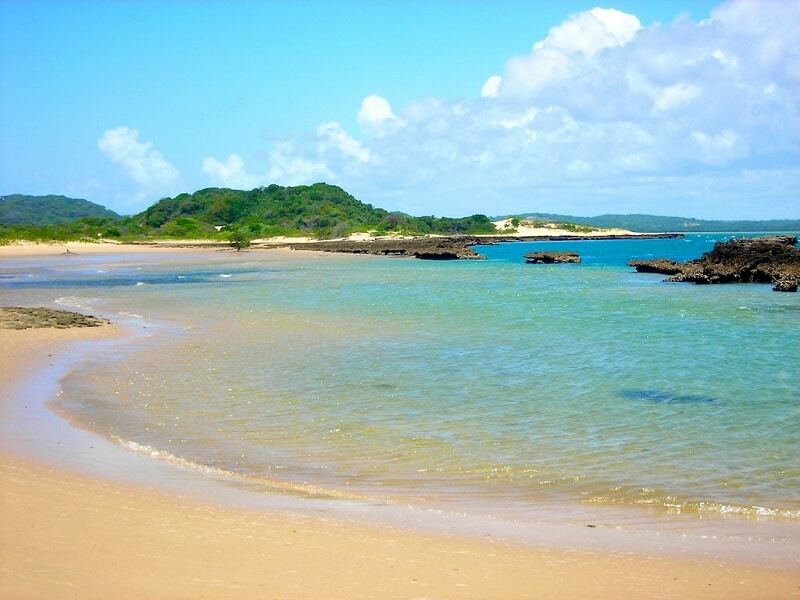 Inhaca Island is a heavenly beach resort located at Maputo. The turquoise waters of Inhaca Island and soft white sands are perfect for visitors who want to experience paradise on earth. Take a break on the island to play with amazing marine fauna like tropical birds and sea turtle.